So I have been a very busy bee trying out all these new products I managed to grab during my two week trip to HK! I still need to do a full review on these items but I thought I’d give you a sneak peak of some of the things I got first! Whilst I was out there, God saw fit to bless me with the worlds biggest spot, the size of Mt. Everest right on my chin… I exaggerate not! For some reason the rest of my skin decided to clear up during this time so in comparison, this raging, angry spot just looked more apparent. Now, I’m not whinging too much because it was after all just ONE spot and it could have been worse, but it was not much fun having to spend longer everyday to hide this lump under my skin! I went into my standard “I will fix it” mode and started shopping for all kinds of miracle skin remedies I could find… and hence the huge SKII haul! I’ve used the Miracle water in the past which I loved, but found too expensive to keep up. However a trip to Macau Casinos and a lucky spin on the roulette machine later I found myself $3000 (£300) richer! HA! Beginners luck! Sasa is fab place to pick up beauty essentials in HK, the place is like a sweet shop for me, I could spend hours in there! 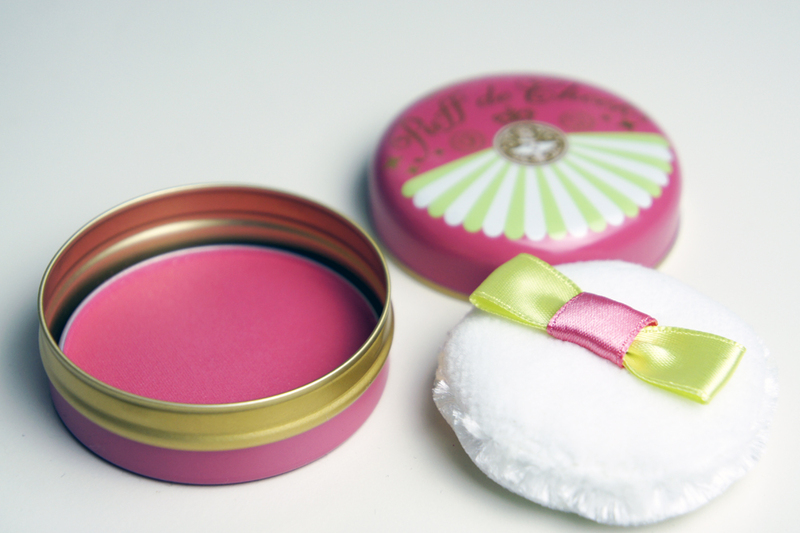 I managed to pick up a few bits from majolica majorca including this super cute, blush tin! I just love that adorable puff that comes with it! Tags: Asian Beauty, Beauty, Etude House, Hong Kong, Japanese Beauty, Korean Beauty, Majolica Majorca, SKII, Skin Food. Bookmark the permalink. 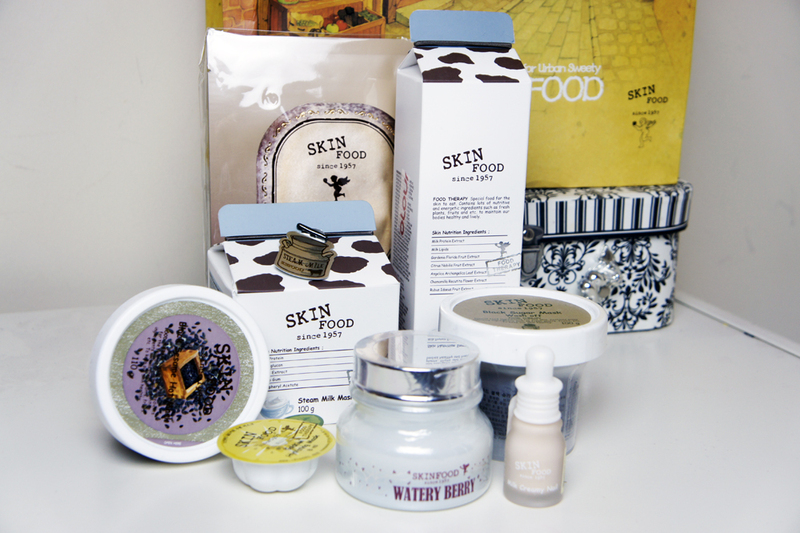 I love Skin food products did you get any etude house? ahhh, i forgot to comment here haha ^^ ” that’s really a MASSIVE HAUL!!! 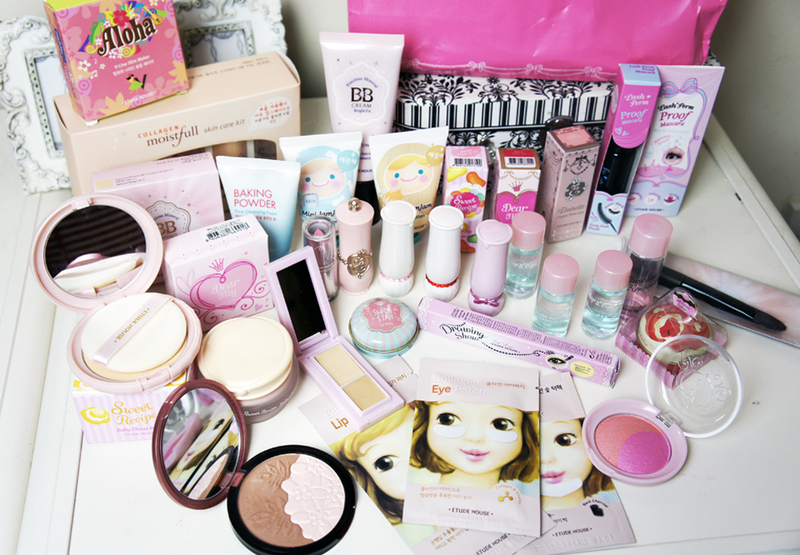 Would love to see some reviewssss :D have you tried some of the etude house products already?